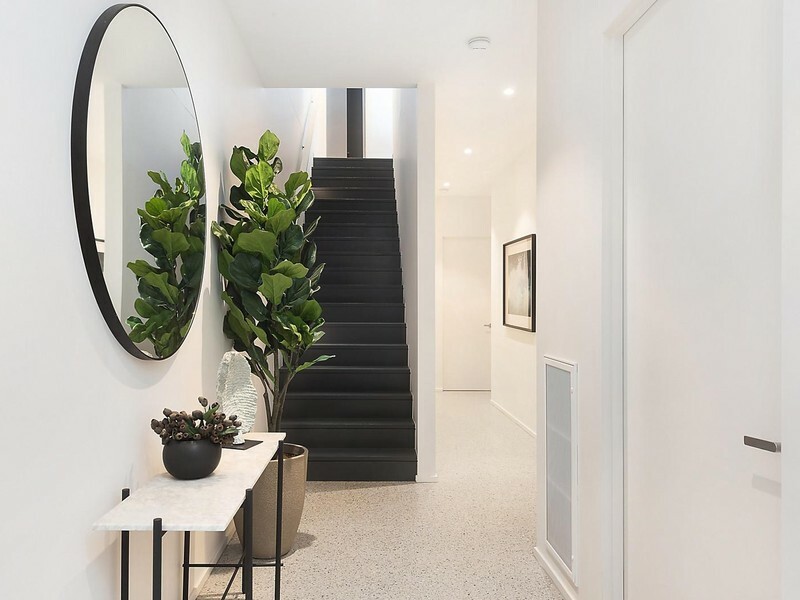 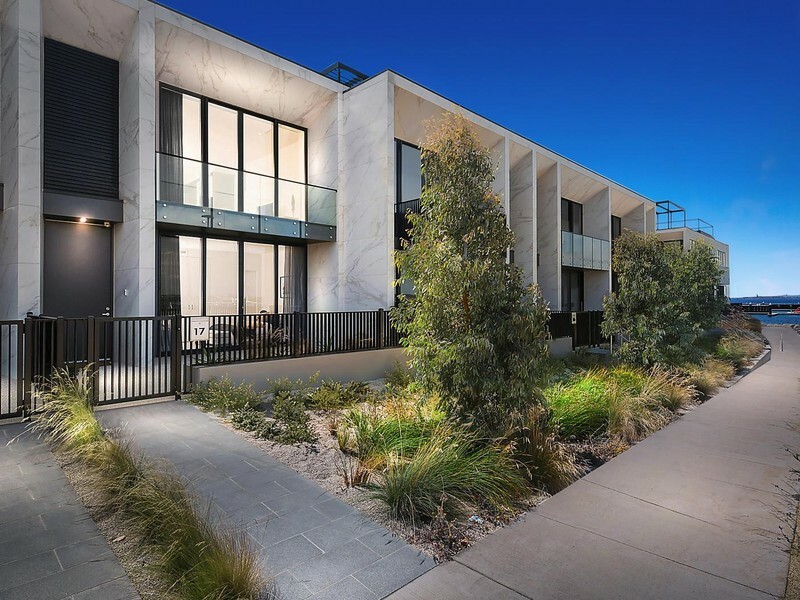 Luxury lifestyle living at its finest, this large volume townhouse is what dreams are made of. 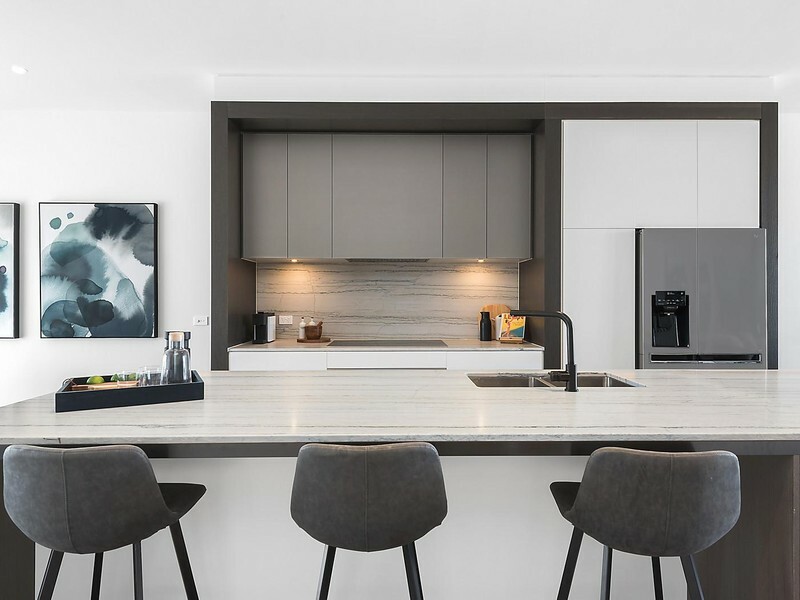 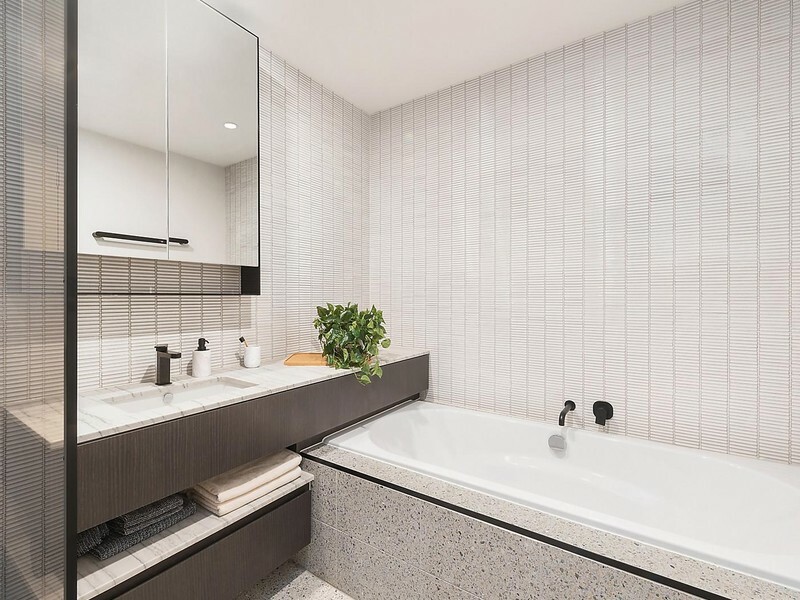 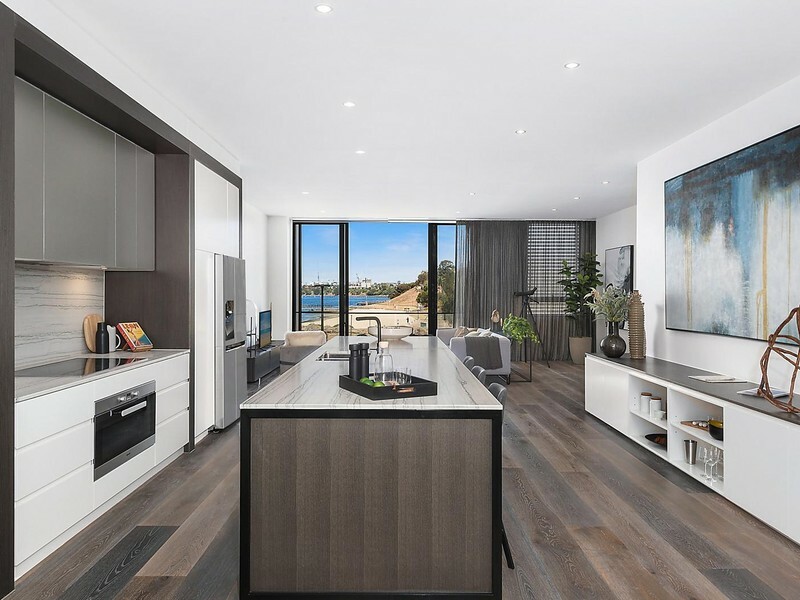 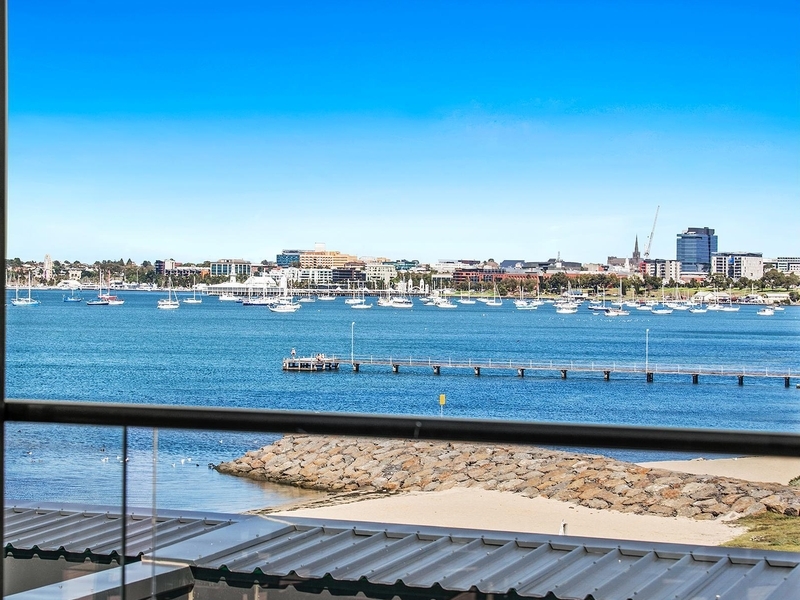 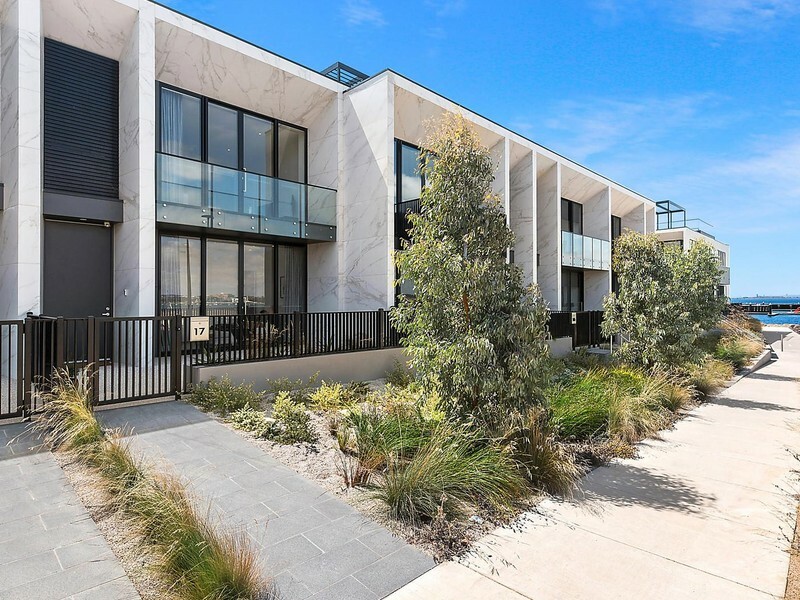 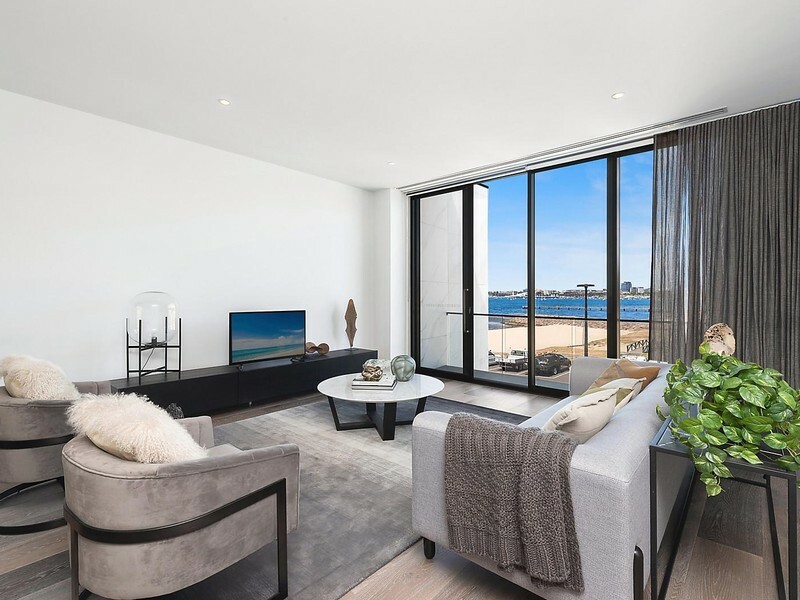 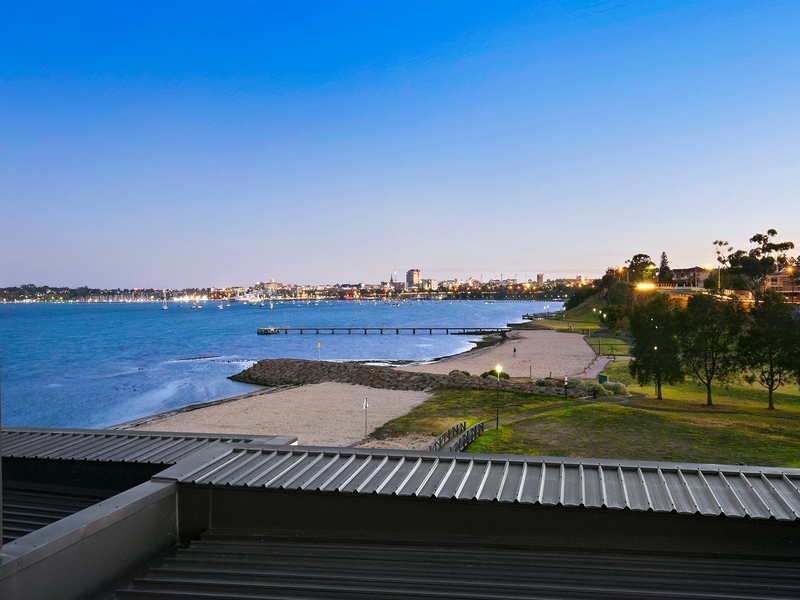 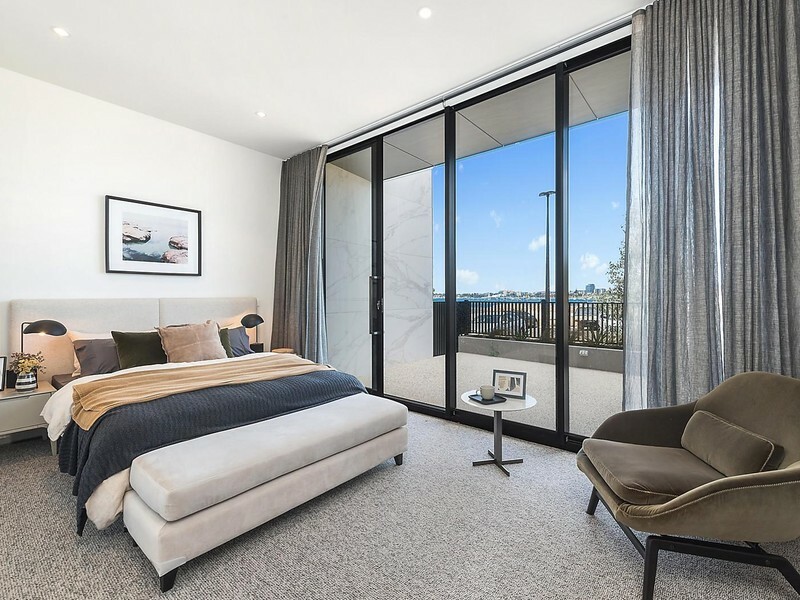 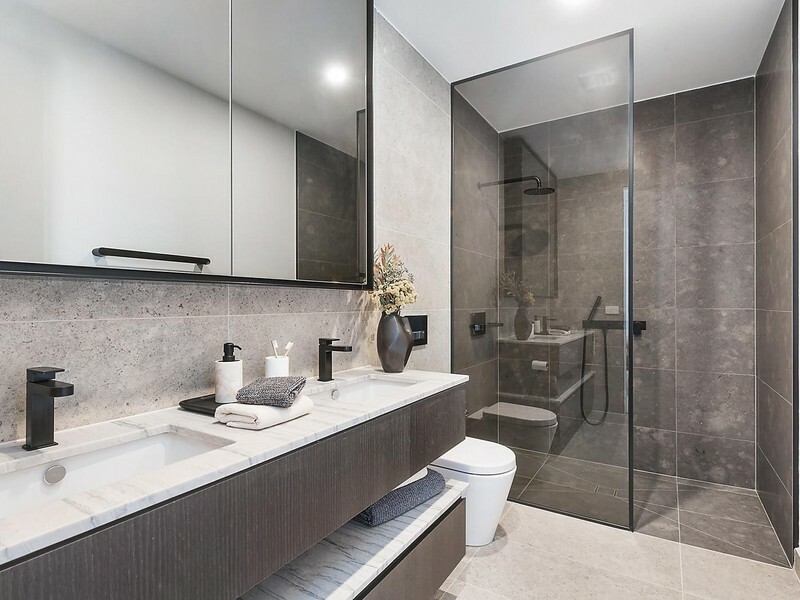 Positioned just meters from the water’s edge, capturing spectacular bay views across to the Geelong city skyline. 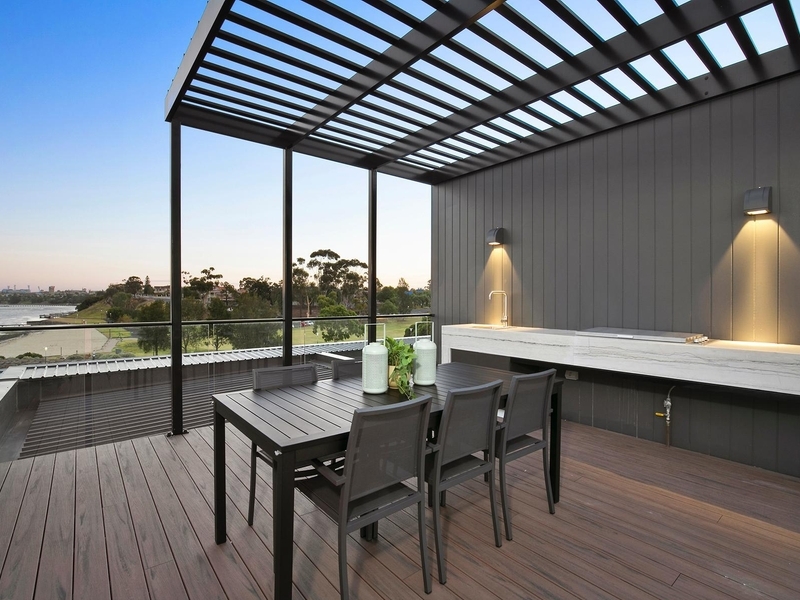 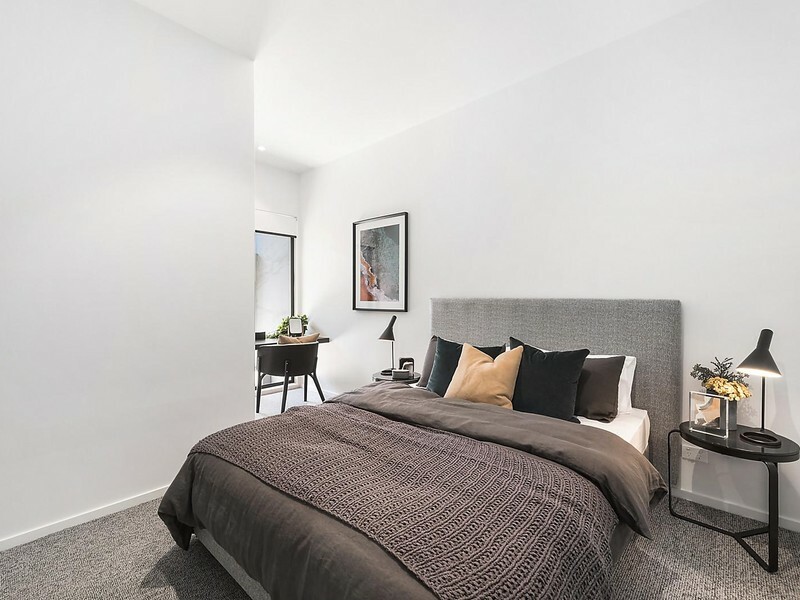 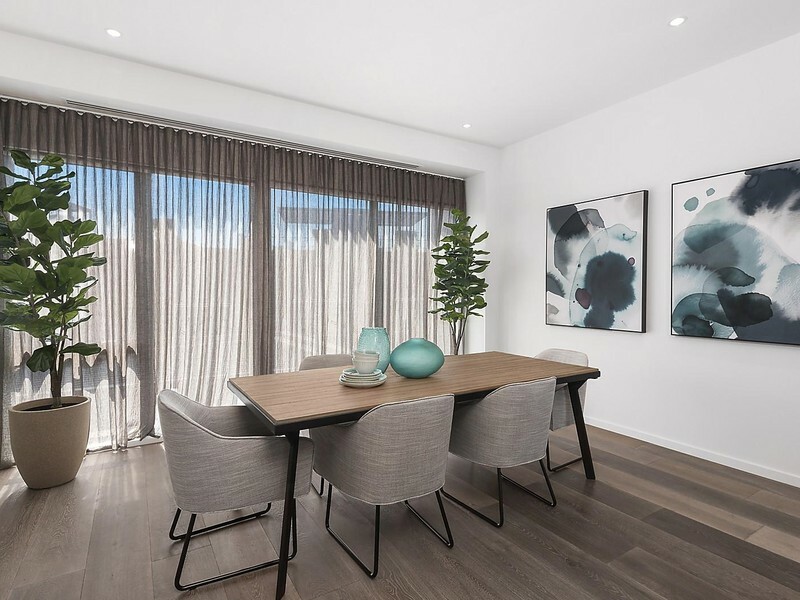 Featuring quality fixtures and fittings throughout, you can entertain in style via a rooftop terrace or open plan living with balcony.